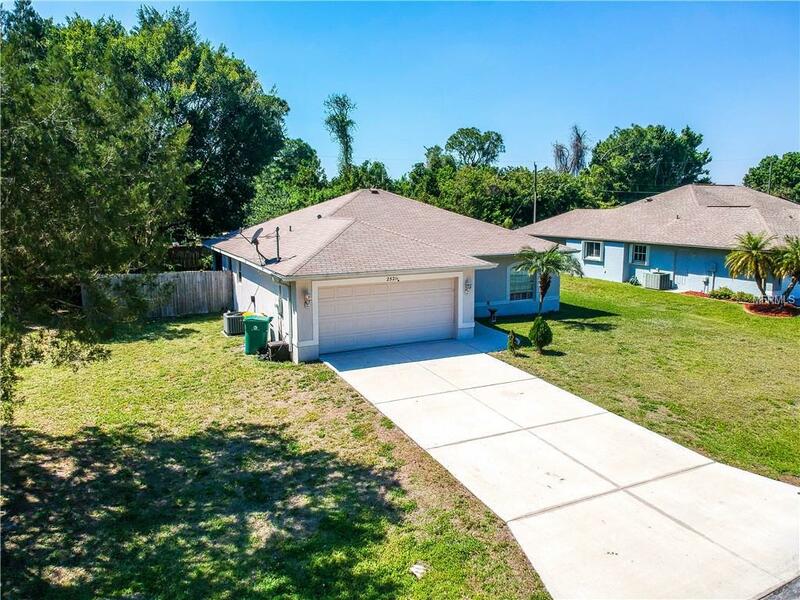 Perfect 3 bedroom/ 2 bathroom home with plenty of space to grow! 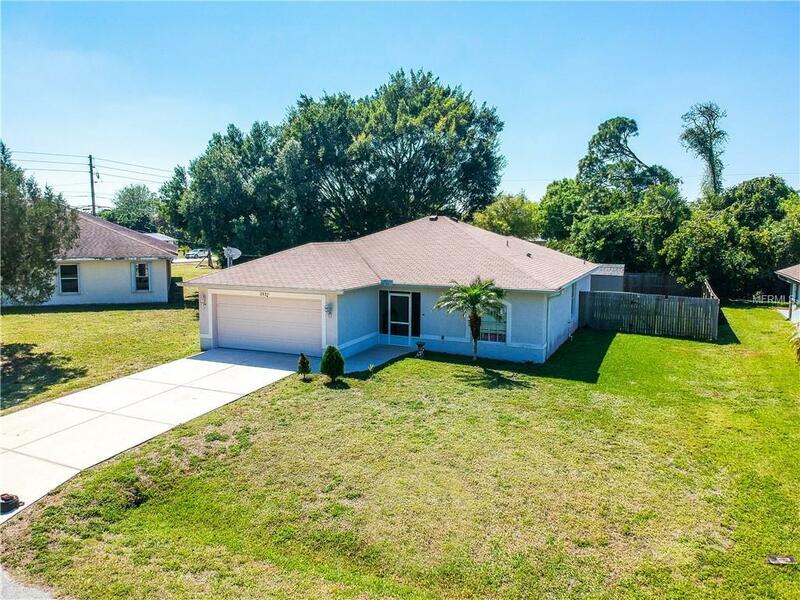 This beautiful home was built in 2006, and seller reports a new A/C in Summer 2017! 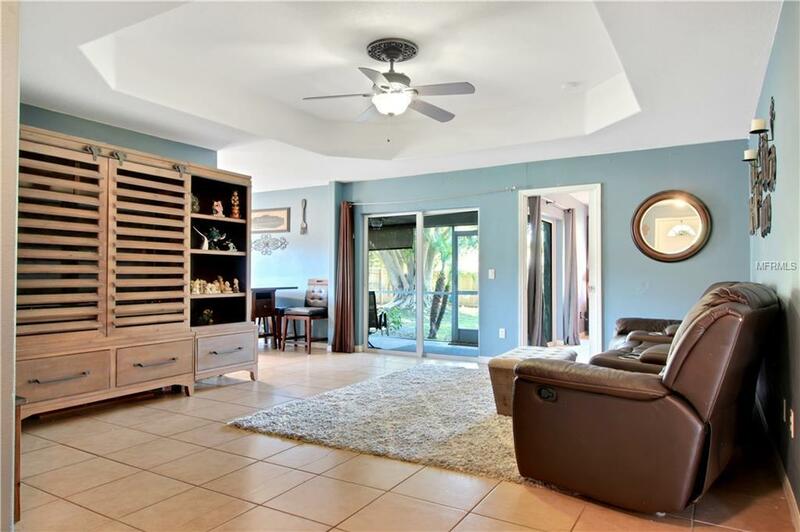 Great open floor plan for entertaining, plus an enclosed back patio and fenced in yard with space for a pool! 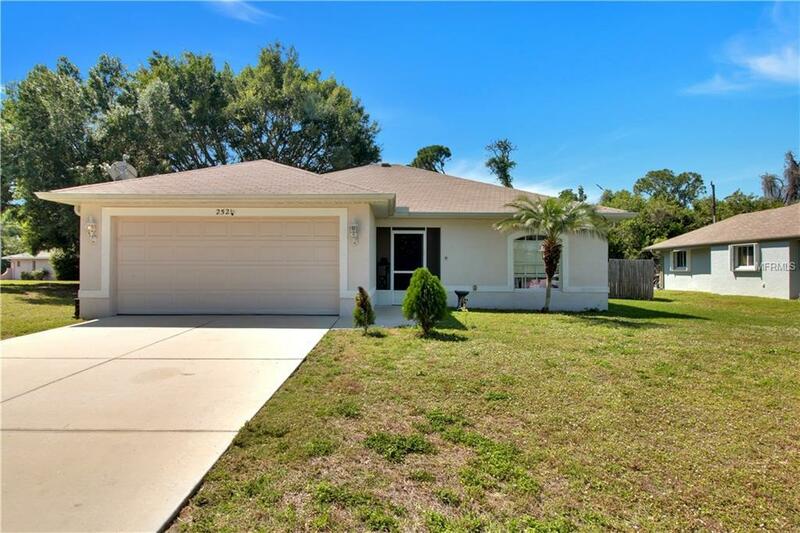 All you need to do is paint and enjoy this adorable home conveniently located in the middle of Port Charlotte!